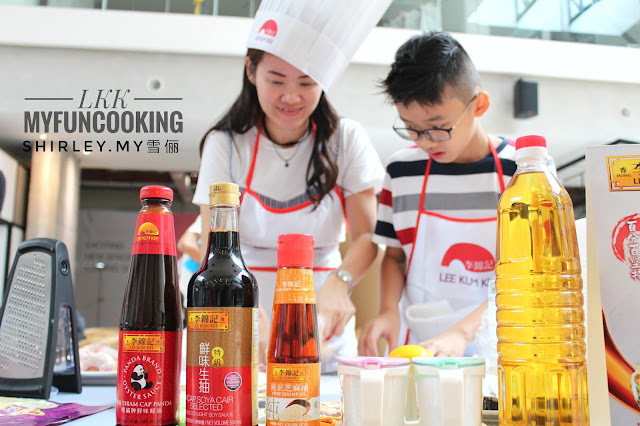 Lee Kum Kee 'My Fun Cooking 2017' has officially kicked-off with the first round of the competition held at One Space @ The Square, One City on last Sunday. 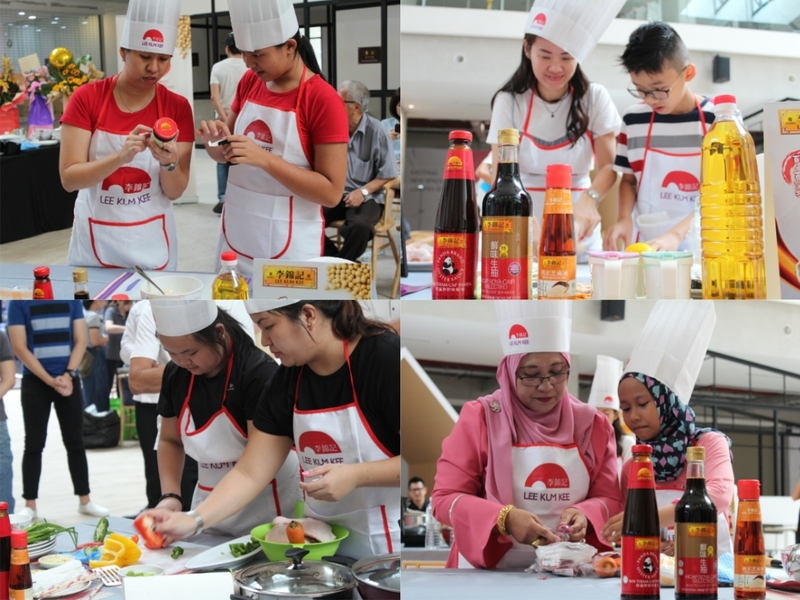 It is really a fruitful afternoon to witness four family teams gathered together to showcase their cooking talents with their kids. 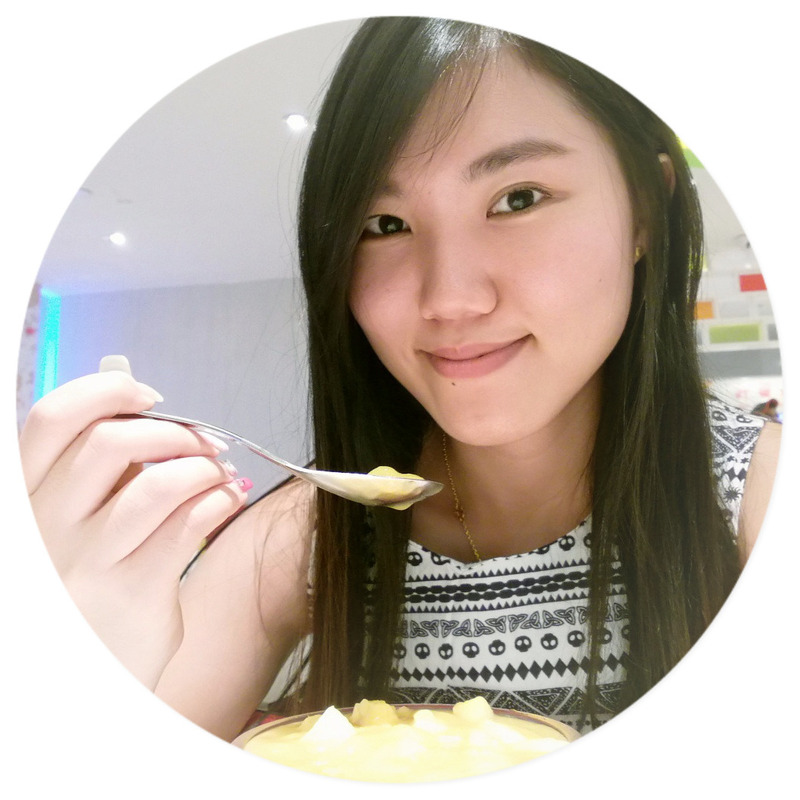 The co-organizers are Lee Kum Kee and Desa Home. 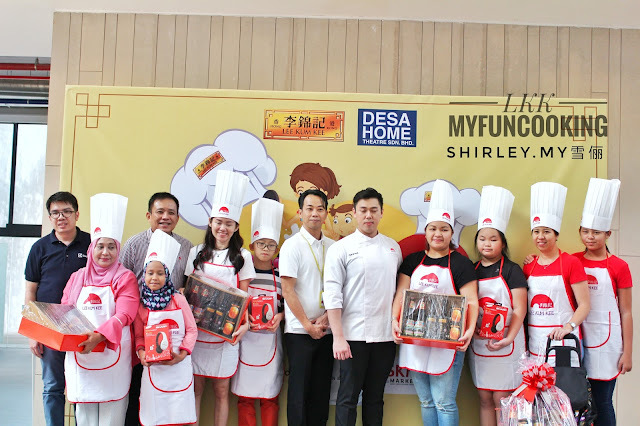 The objective of this competition is to encourage young children in Malaysia to explore their inner cooking talents and enjoy joyous cooking moments with their family members. There are a lot of attractive prizes to be won away by the participants. Basically, each participating team requires two family members to take part, with one of them to be a child aged between 10 and 18 and the other one to be their parent or guardian. The competition starts at 1pm. 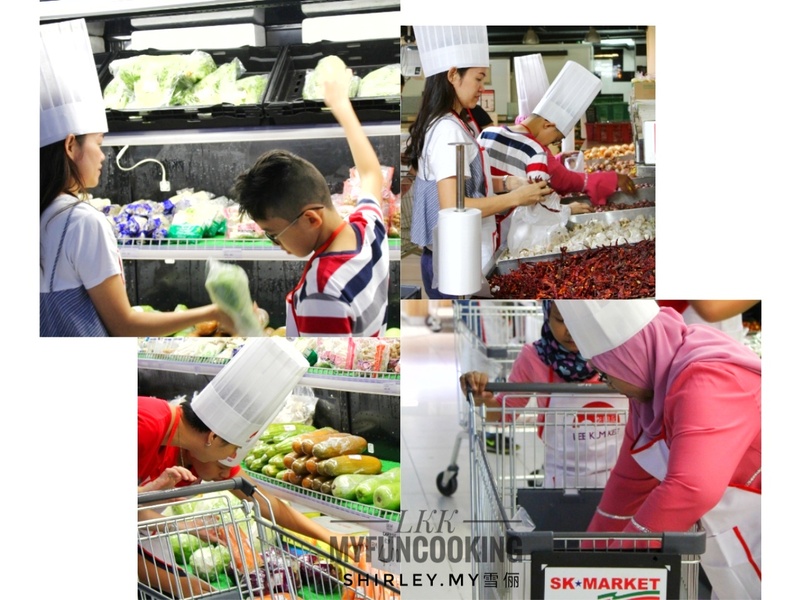 Each participating team is given a fixed budget to buy ingredients from SK Market. 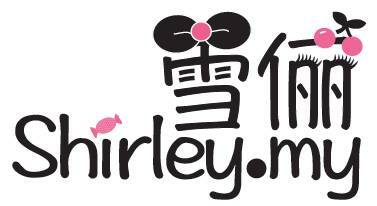 SK Market is one of the event sponsors too. All the mummies and their children are very busy on choosing their cooking materials at the market. 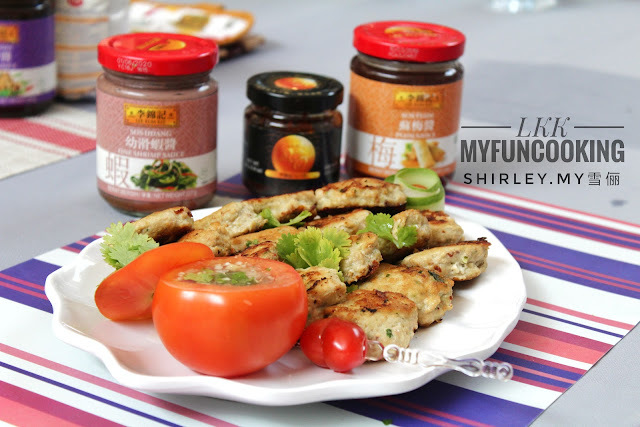 For this Round One, chicken is the main ingredient. 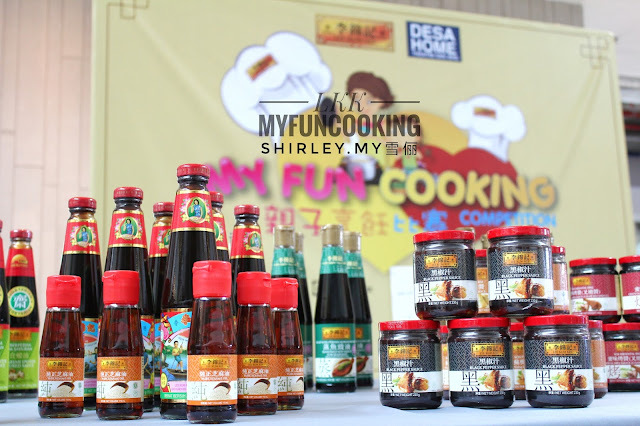 The participating teams are given one hour to prepare their main dishes based on a designated theme using Lee Kum Kee sauces. Children are working together with their mummies to prepare dishes. We can see that they are so talented in cooking and they could be a master chef when they grow up maybe. 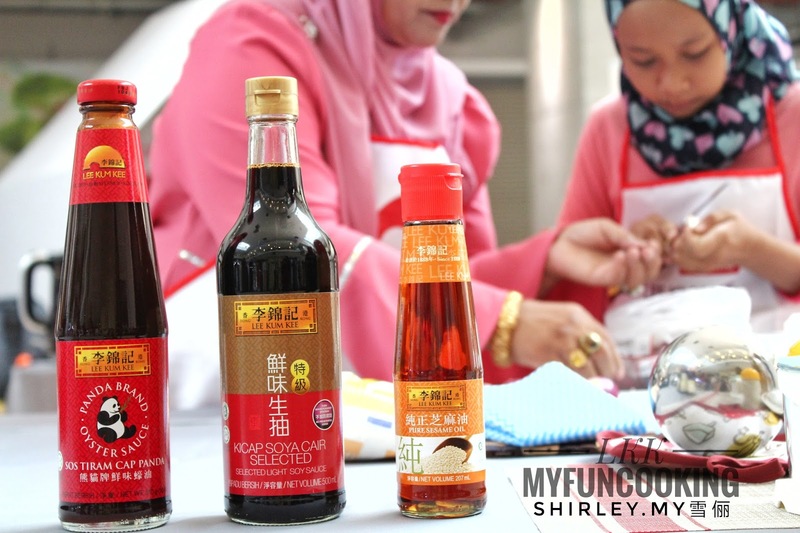 Lee Kum Kee's sauces are designated to each team to prepare their dishes. The little boy from one of the participating team is concentrating on helping his mum during the competition. 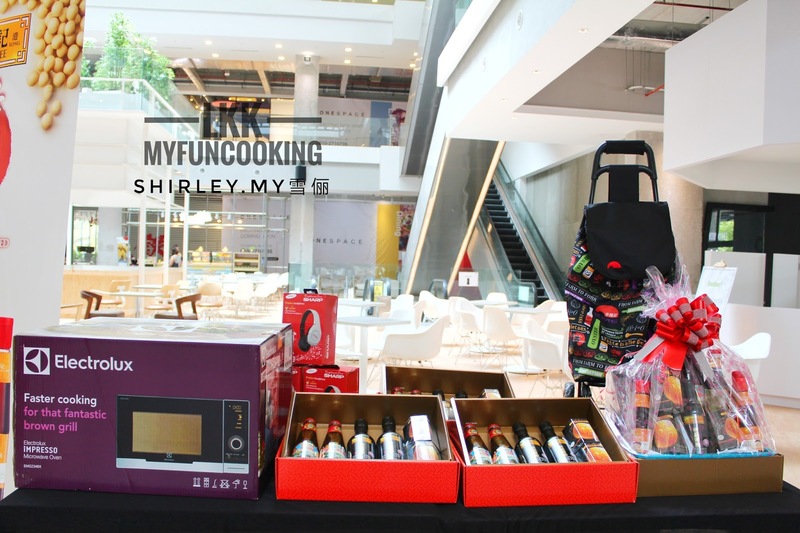 Participants do not need to bring their cooking appliances as all the cooking appliances are prepared by the organizer. All electrical appliances used during the competition are sponsored by Electrolux and Desa Home Theatre Sdn Bhd.